Stocking cap for the Downtown Yarns Hat Challenge! 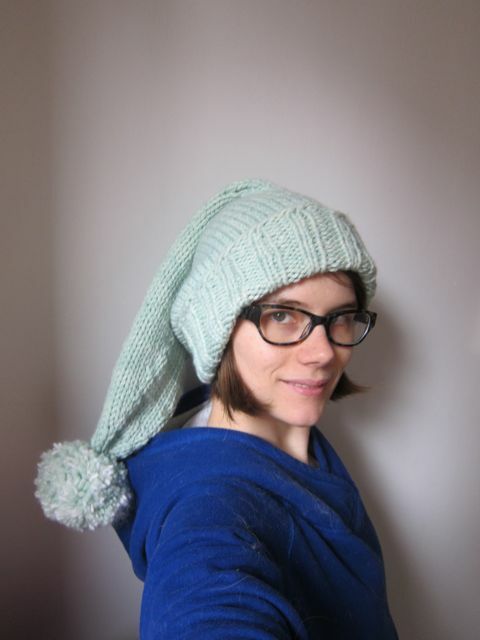 I actually had to knit this hat three times before I got it right. The first time the drape wasn't right. The second time it just grew too much and I decided to pull it out and drop down a few more needle sizes on the ribbing. BUT the third time's the charm! 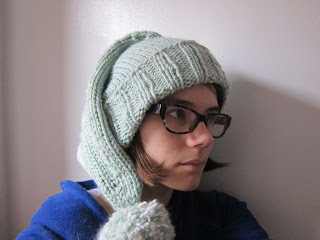 I am currently writing up the pattern and it will be available as a house pattern at Downtown Yarns. My most beautiful button lots yet!